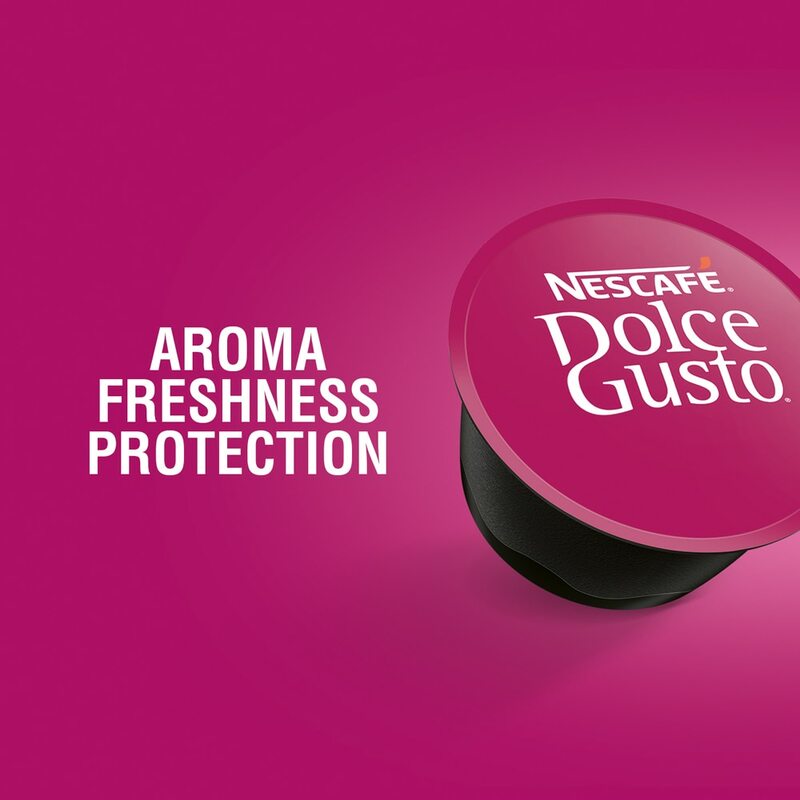 Discover NESCAFÉ® Dolce Gusto® Ristretto Ardenza, the most ardent roast. This short coffee is a captivating embrace of sweet dried fruit notes with licorice, juniper pepper and grilled touches with a spicy long lasting after taste. 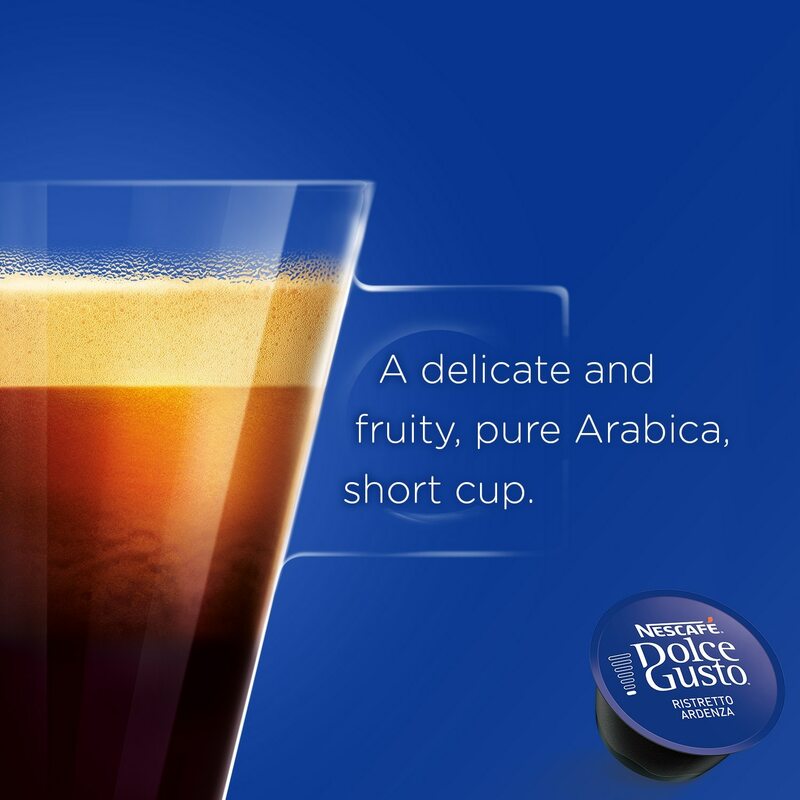 Our talented coffee creators have blended fine, fruity South American Arabica coffee beans with full-bodied Asian Robusta to create NESCAFÉ® Dolce Gusto® Ristretto Ardenza’s unique aromatic signature. 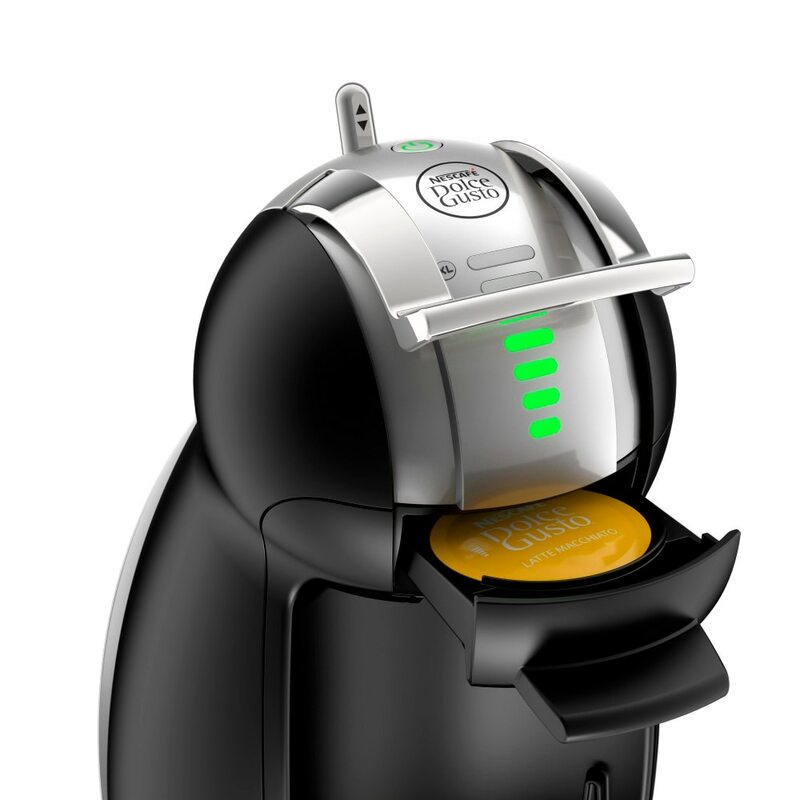 Simply slide your Ristretto Ardenza capsule into your NESCAFÉ® Dolce Gusto® machine. Your coffee will be ready right away. 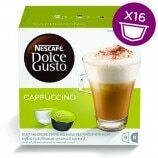 Each box contains 16 capsules designed for NESCAFÉ® Dolce Gusto® capsule machines and allows you to prepare 16 cups of Ristretto Ardenza. Coffee should be black as hell, strong as death and sweet as love. What more can i say about the Ristretto Ardenza? 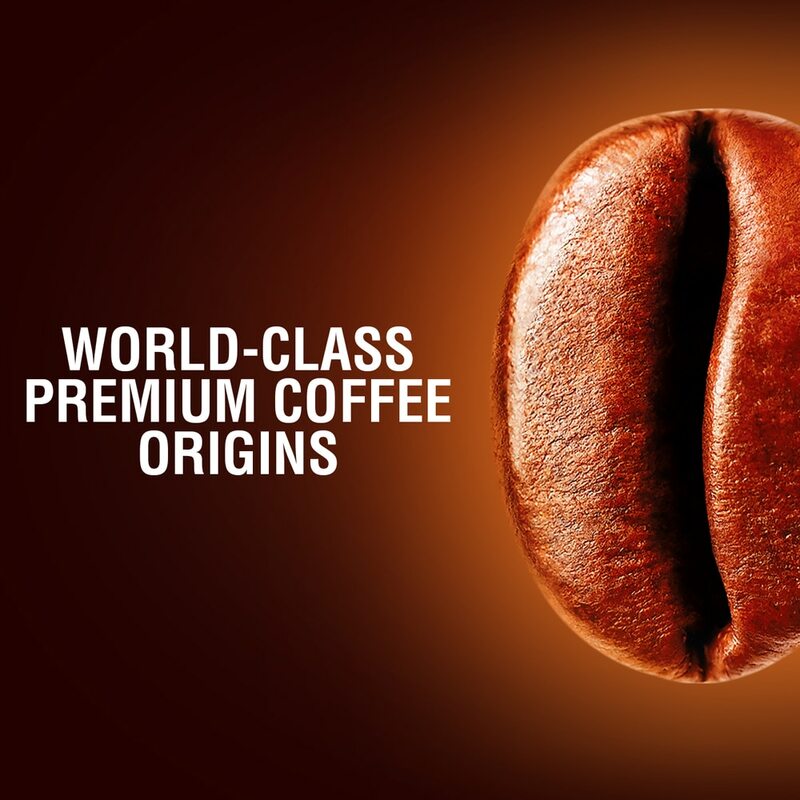 It fulfils every aspect of a great coffee. I can't live without it is an understatement. 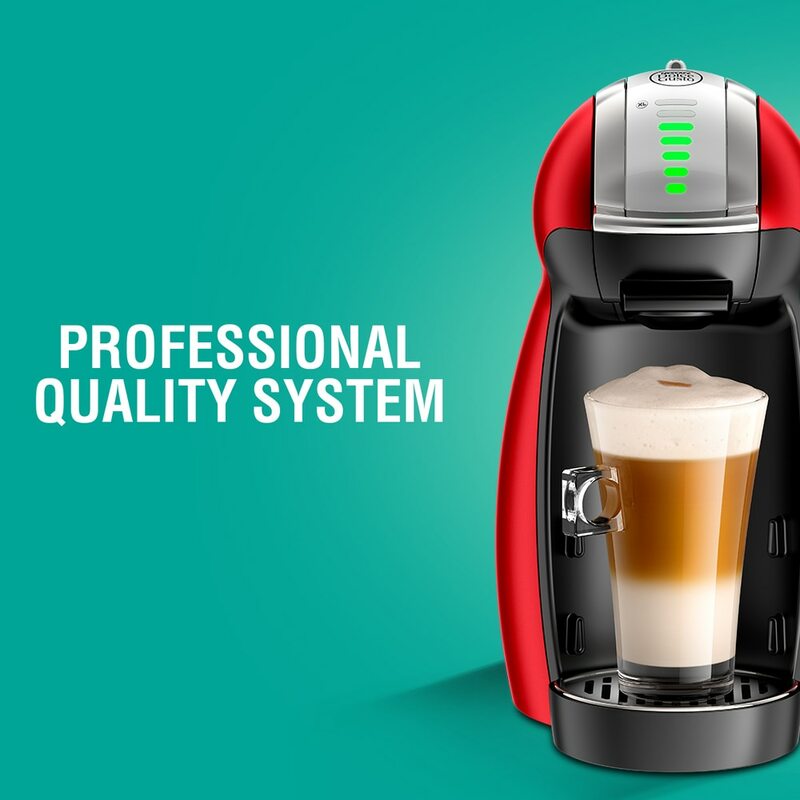 I do not own dany NDG Coffee Machine yet. 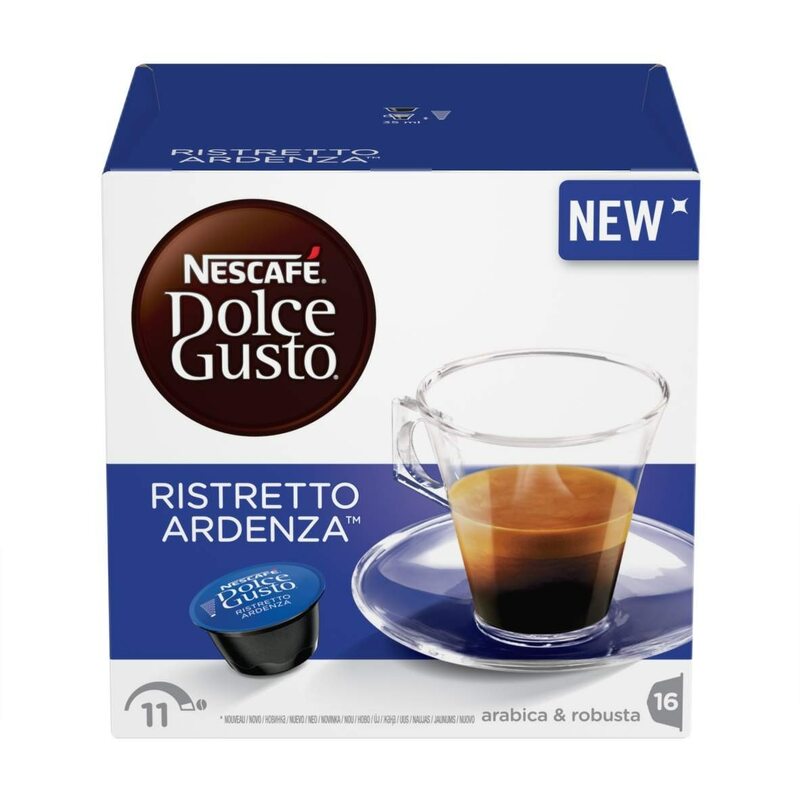 I went to visit my close Friend house and knowing my fear for black coffee, she had convince me to give NDG@RISTRETTO ARDENZA a shot! Imagine my disbelief upon smelling the aroma from afar. I couldn't resist myself from trying. The robustness is beyond my imagination. I am a believer in black coffee now! Looking forward to having more. 100% spot on! Excellent and fantastic coffee flavor, love it! This is the one I take to prepare an overnight work. Ristretto ardenza, the must-have every morning. 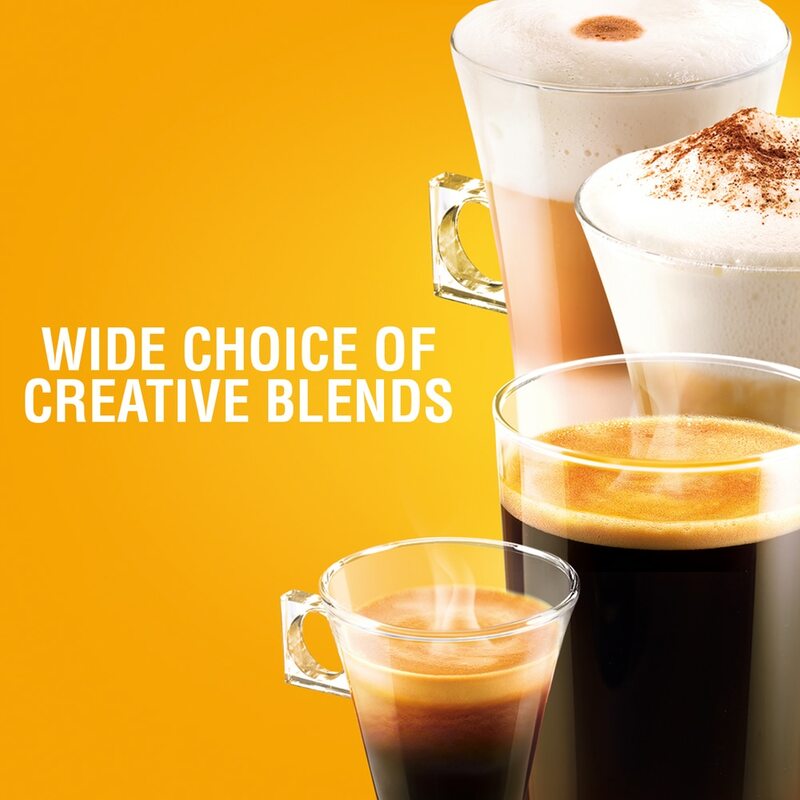 The strong aromatic coffee smell is enough to perk you up every morning, left alone drinking it!! Even my non-coffee drinker friend can't help but to take a sip! You are the ONE!! One of my favourites - this capsule brings out what coffee drinking is all about - from the smell to the flavour to finally savoring that nice lingering aftertaste Who says we can't have a good cuppa of Joe out of a capsule? Strongest in the range! My one and only choice! Bought this for Mother's Day and she was so delighted every morning. She has been drinking this everyday ever since I bought that for her. The richness of coffee is really strong and gives off a strong aroma that wakes me up from sleep every morning. 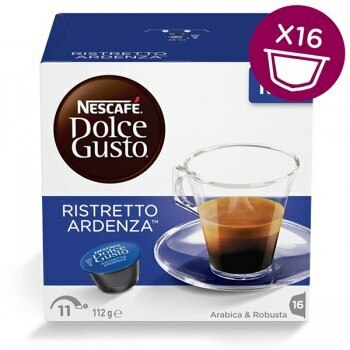 Ristretto is definitely the espresso which worth the price because of its strong aroma and refreshing effect. 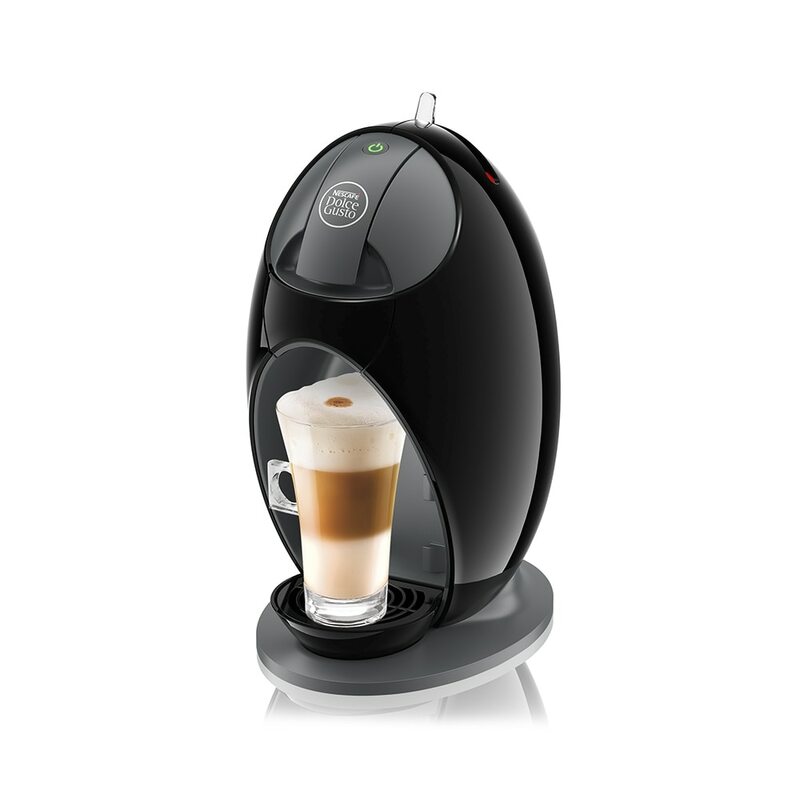 Whenever I need a kick start for the day at work, Dolce Gusto Ristretto always does a good job!